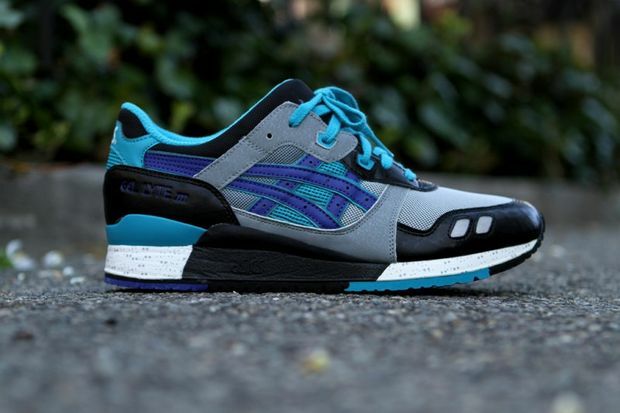 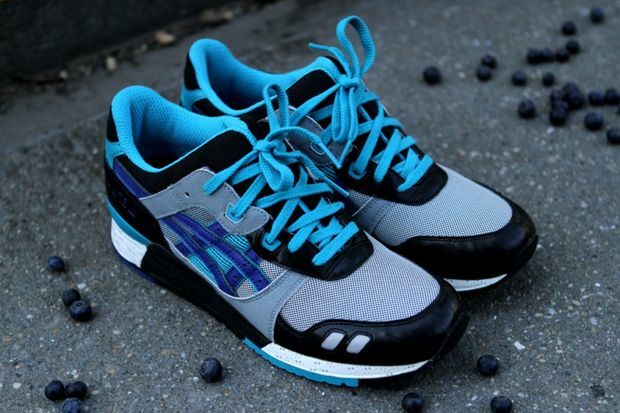 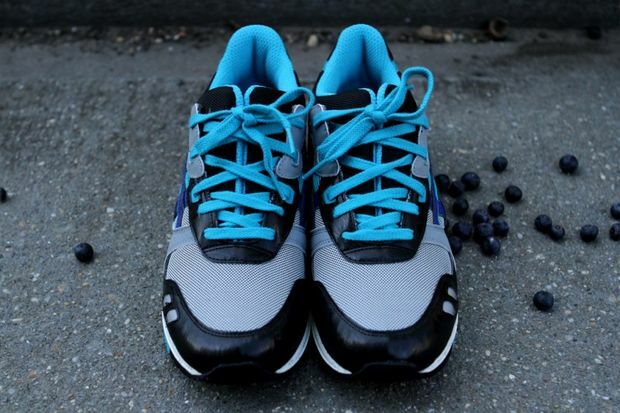 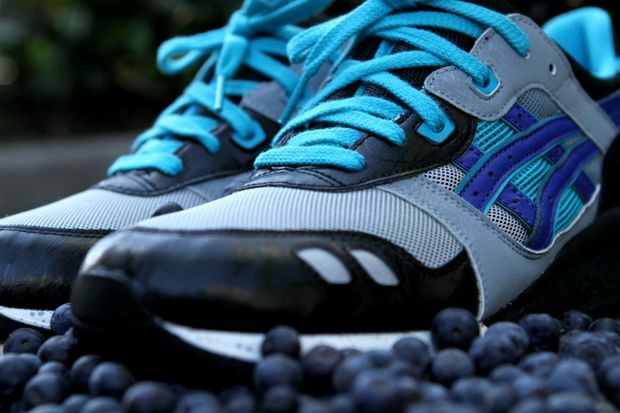 2009’s classic ‘Blueberry’ Asics Gel Lyte III returns for a limited time only as a Kith exclusive. 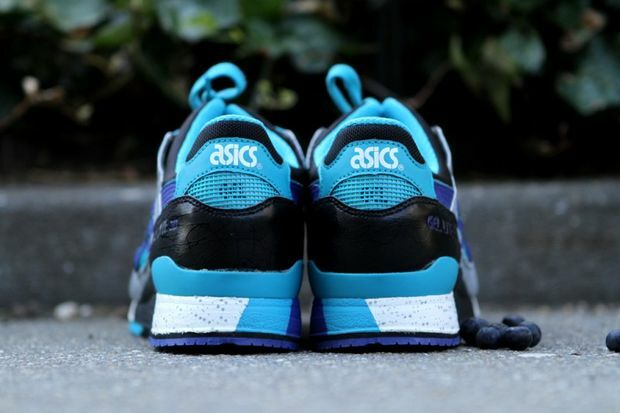 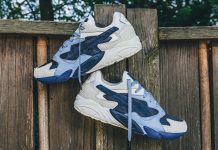 Featuring a multi colored blue upper, this Asics colorway displays a dominant blueberry theme on the toe box and eyelet panels. 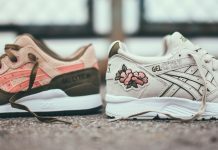 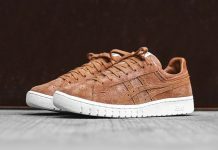 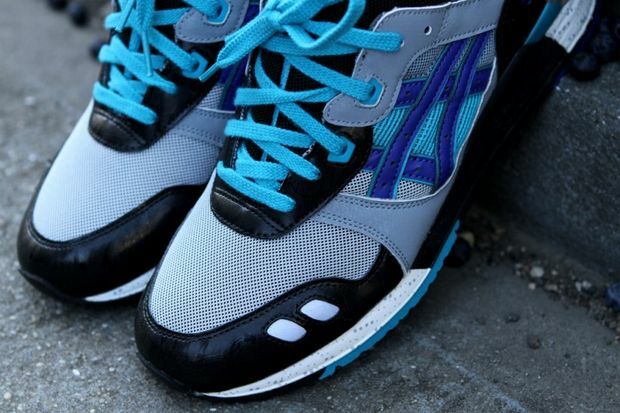 These are surely a must have for any Asics lover so head over to Kith and cop yours now.